Sylvester Stallone is alive and well. Just ask him. 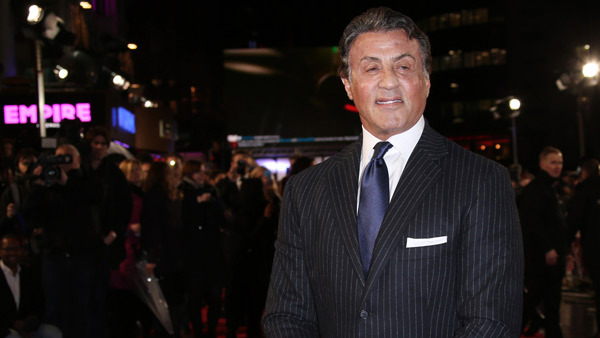 The 'Rocky' star was targeted by a death hoax online. On Monday, Stallone shared a graphic of the apparent Facebook hoax post. The actor tweeted, "Please ignore this stupidity... Alive and well and happy and healthy... Still punching!" He followed that up with an Instagram video of him playing with his daughters. He recently sent the Philadelphia Eagles a congratulatory message saying, "Yo Eagles! Incredibly proud of you!"